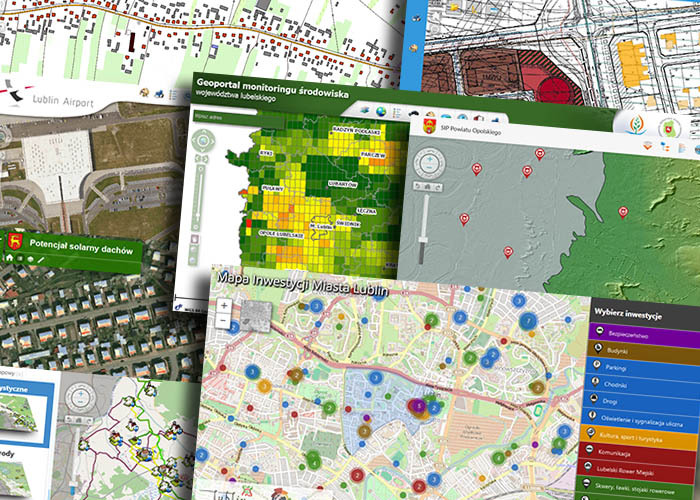 GIS-EXPERT offers solutions based on GIS (Geographic Information System) technologies which can be used as supporting tools in decision making processes in public, social and commercial sectors. Our services are tailored to the needs of clients coming both from commercial and non-commercial sectors and representing such areas as: public administration, environment monitoring and protection, tourism, land use planning, geomarketing etc. 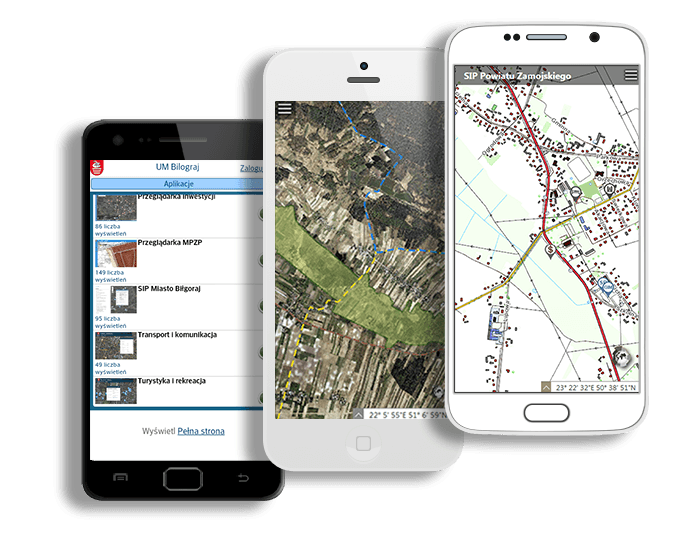 The services we provide include technical support as well as professional advice and training concerning preparation, implementation and operation of the developed or existing Geographic Information Systems and their components. 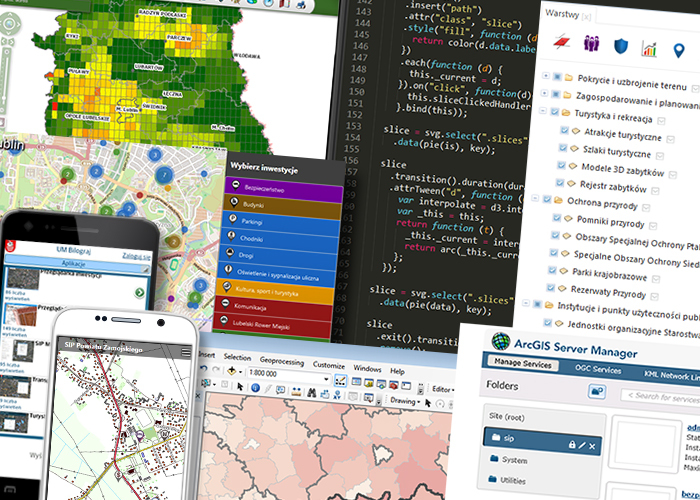 Produkty i usługi: Offered products/services: • Development and implementation of dedicated GIS based soft ware solutions supporting the space management processes • Research and analyses with the use of GIS tools • Audits and pre-and-post-evaluation reports on local and regional space information systems •Specialized training and consulting services in the area of GIS solutions.